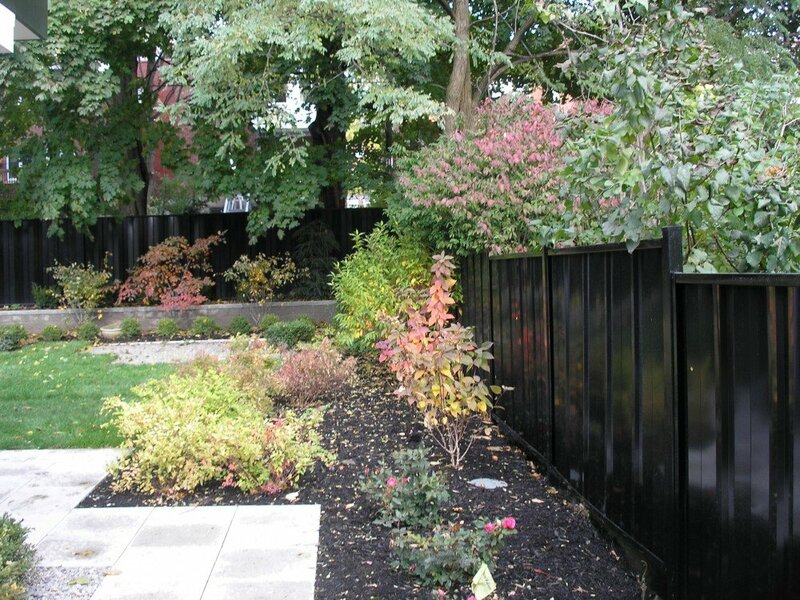 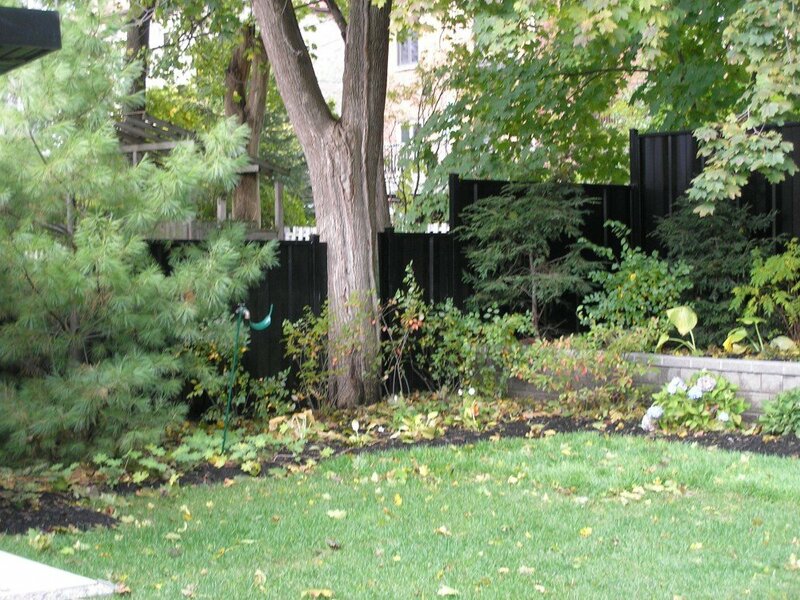 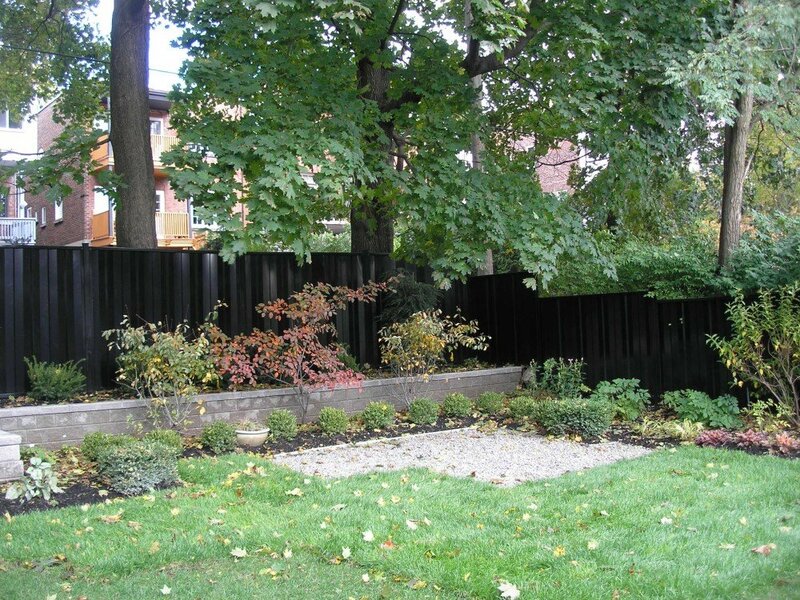 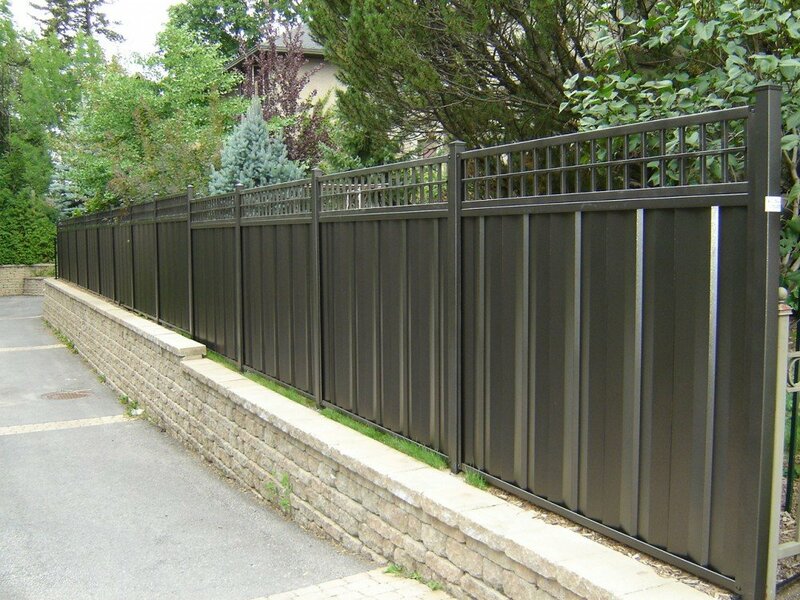 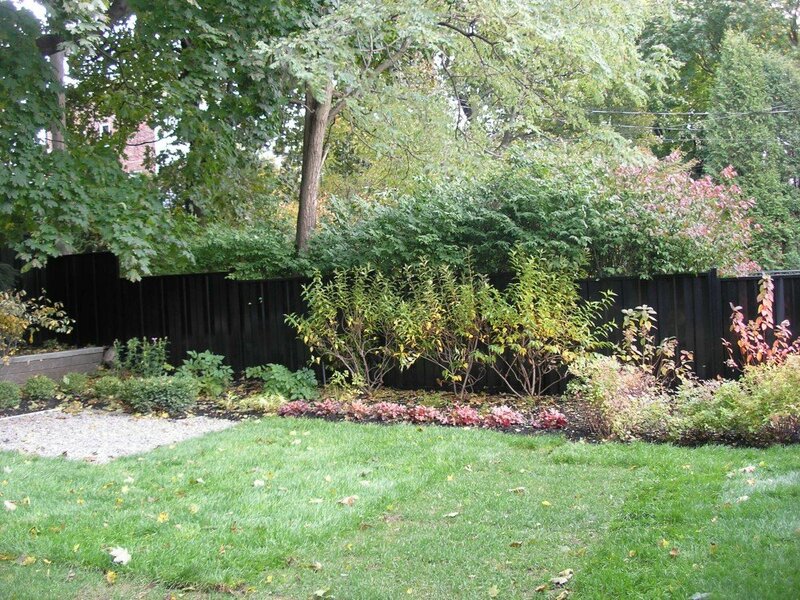 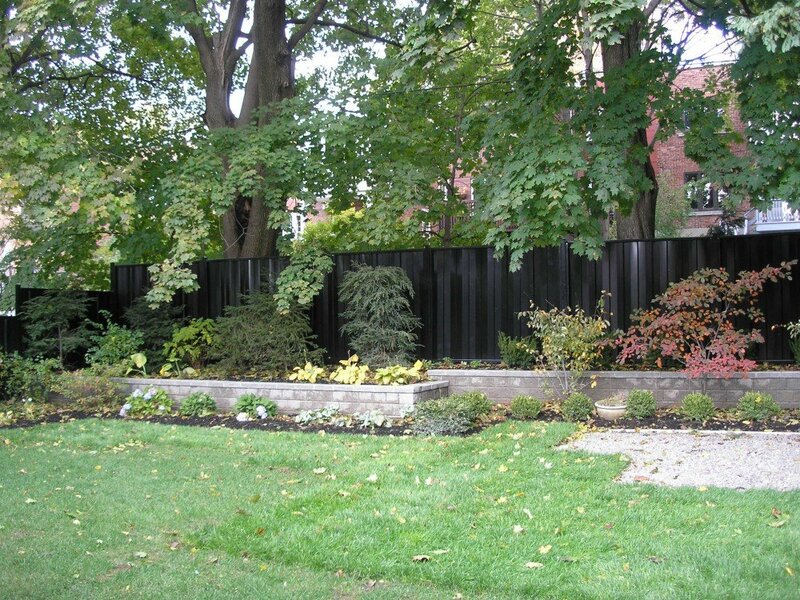 Steel panel fences are primarily used for privacy. 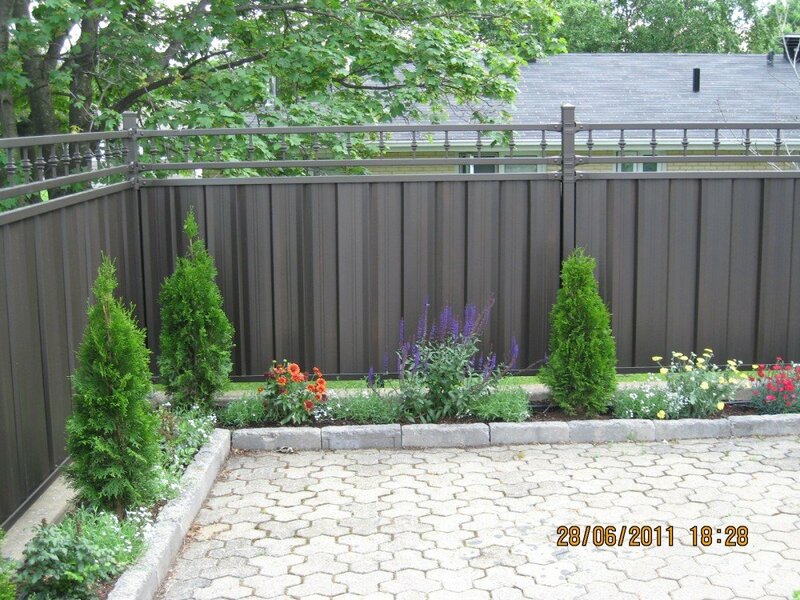 You will find the same finish on both sides. 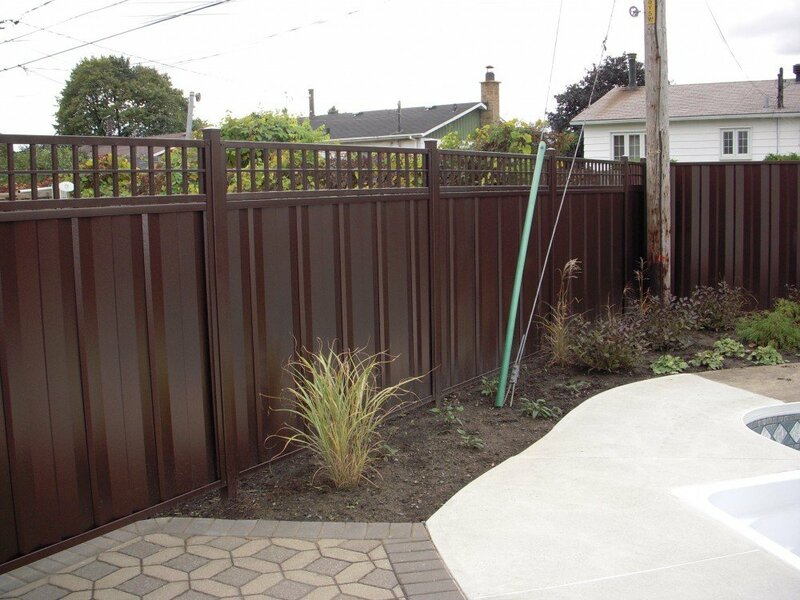 The strength of the galvanized steel and its finish ensure a sturdy, high-quality no-maintenance product. 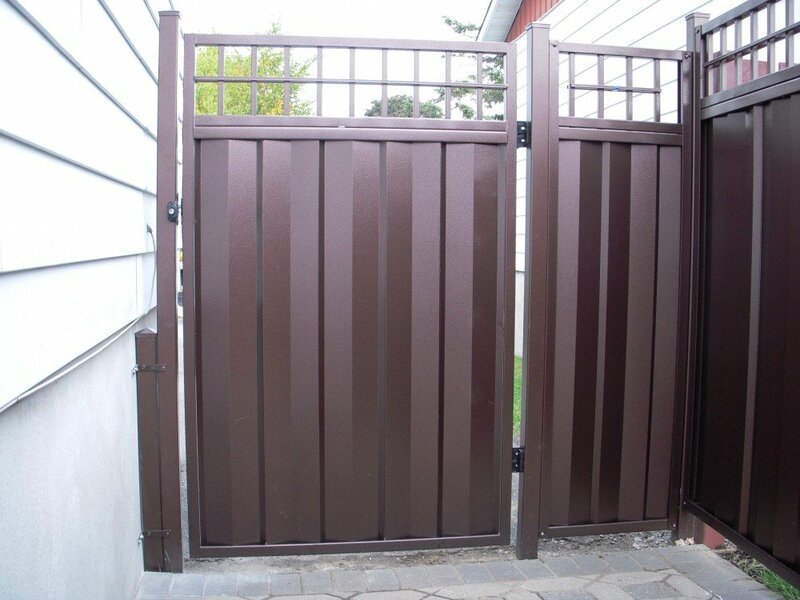 A wide range of colors and heights is available.